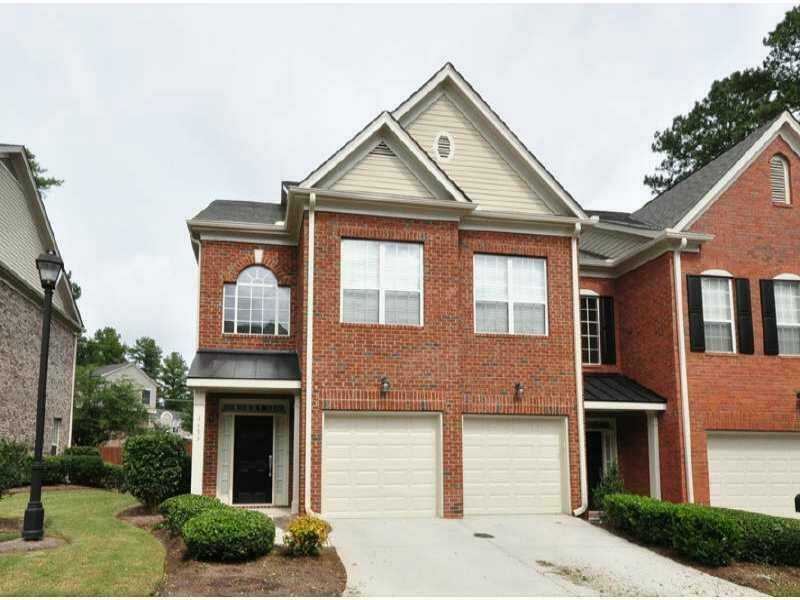 Fabulous end unit in excellent condition!Hardwoods throughout main level. Modern designed kitchen overlooking gathering area. State of the art appliances. Large great room. Master has trey ceiling walk in closet,separate shower and bath, with double vanities.Generously sized rooms.Open flooplan. Pvt back patio. This is a gated community with easy access to everywhere: highway;Emory University; CDC complex;VA Hospital;close to shopping and entertainment. Hurry call today!!! Available 9-21-2018.